I had a wonderful opportunity through Fox Searchlight & Masalamommas to attend a press screening of Davis Guggenheim’s (Director of An Inconvenient Truth) newest documentary “He Named Me Malala” which is based on the life of Malala Yousafzai. Malala does not need much introduction. The world knows her as the fearless teenage Pakistani girl who was shot at by the Taliban for speaking out for a girl’s right to education. 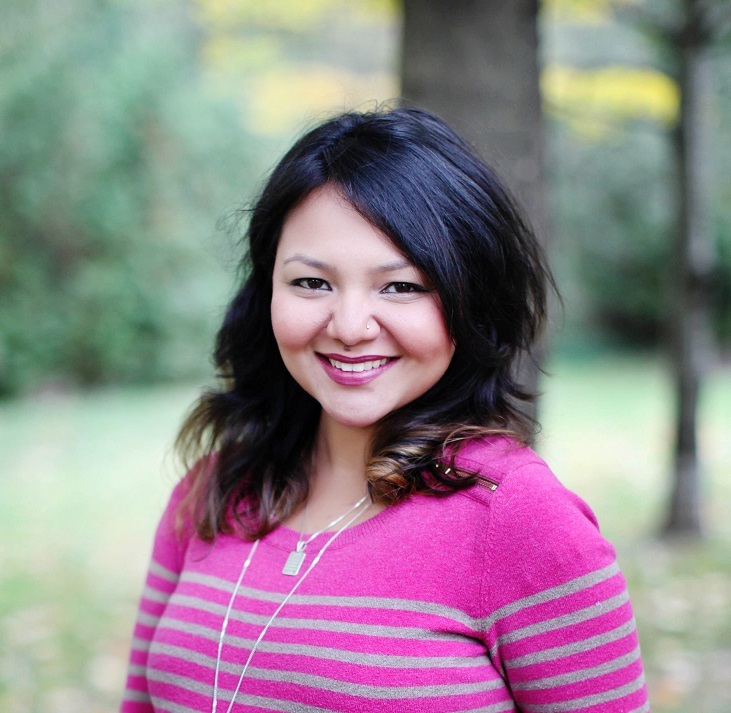 She is a survivor who has become a global activist for female empowerment through knowledge. Sitting in the dark theatre, minutes before the screening started I felt slight apprehension. As a Pakistani, the story of Malala hit too close to home. For many in Pakistan she is a symbol of hope, a nation’s pride. And yet there are those who see her as a Western pawn. The latter may seem shocking to anyone unaware of the complicated political landscape of the country. Unfortunately this cynicism with which she is viewed at by many back home is rampant. These skeptics see her as a once home-grown hero turned American propaganda wielding tool. Her bravery hijacked to justify drone killings in exchange for a life of opportunity abroad, abandoning her people. Did I see her like that? Most certainly not! To me she is an inspiration, a powerful vehicle of change for women, the underprivileged, for the unspoken. Sure, I get it. The world is plagued with injustice and senseless deaths but when light emerges out of the darkness, even if it is a flicker should you not nurture the flame rather than blow it out because you’ve decided it’s source is not to be trusted? But that’s the thing about cynicism. It has a way of sneaking into one’s subconscious. So I waited with baited breath, conflicted. Will this documentary let Malala’s sacrifice speak for itself or will it steal her voice for an alternate agenda?  He Named Me Malala – Trailer (OFFICIAL)It’s here! Take a first look at He Named Me Malala a documentary about Nobel Peace Prize winner Malala Yousafzai’s life, story and personal journey as an education activist. 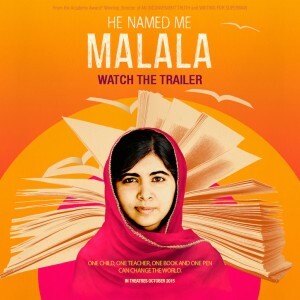 Pledge to see the film only in theaters this October at http://bit.ly/1IlDIMgDirected by acclaimed documentary filmmaker Davis Guggenheim (An Inconvenient Truth, Waiting for “Superman”), the film shows us how Malala, her father Zia and her family are committed to fighting for education worldwide. Needless to say I was not just relieved but moved to tears. Wrought with emotion, I could see myself in Malala, I could see my daughter in her; a girl with a fire who fights for her rights. Davis Guggenheim paints a beautiful sequence weaving back and forth through Malala’s incredible story interspersed with fluid animation and gripping reality. Her story is powerful and yet she is also just another girl studying hard for her exams with cheeky little brothers whom she fights with as any sibling would. Despite being brought up in a conservative and closed off environment, she was influenced greatly by a free thinking home owed to her outspoken and educated father, Ziauddin. This is precisely why the documentary needed to be made, to serve as a reminder of hope, that change can come from anywhere, even one small voice spoken with honesty and unfaltering belief in the midst of the Swat Valley. Malala Yousafzai, an ordinary girl with an extraordinary soul. She is not just her story, she is making change happen. 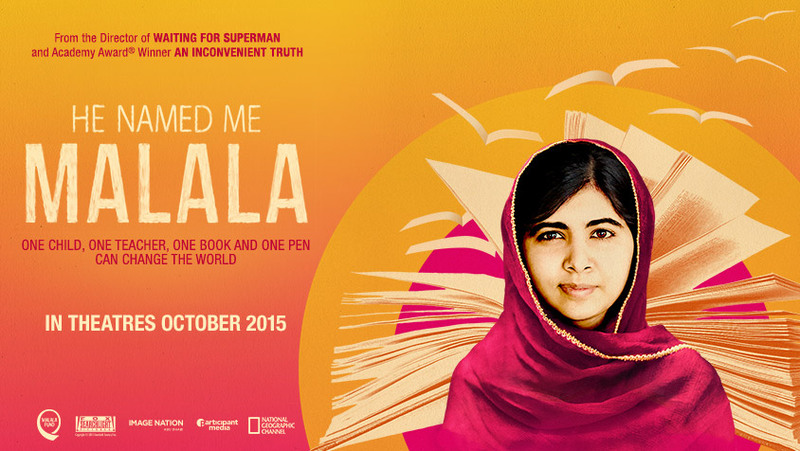 He Named Me Malala opens in theatres on October 2nd 2015. View the trailer here. For more information on this inspirational young Nobel Laureate’s work visit The Malala Fund. Note: In August 2015 Malala received her GCSE results and (naturally) she aced them. Congratulations Malala for setting a stellar example of hard work through education. Previous Article Language Classes for your Kids: A Priority or Pointless?